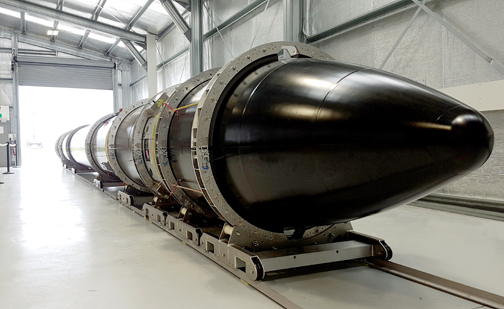 Rocket Lab’s second Electron orbital launch vehicle has arrived at Launch Complex 1 on New Zealand’s Mahia Peninsula, signaling the beginning of pre-flight checks ahead of Rocket Lab’s second test flight — the test window dates are expected to be announced in coming weeks. Rocket Lab founder and CEO Peter Beck says the rocket is performing well through rigorous acceptance tests and the team is focused on final flight preparations. He noted have another rocket on the pad is a great feeling. To be preparing for a second flight just months after an inaugural test is unprecedented for a new launch vehicle and is a testament to Electron’s robust design and the hard-working team behind it. The Still Testing flight is a significant milestone in opening access to space and unlocking the potential that holds in improving the everyday lives of millions of people. 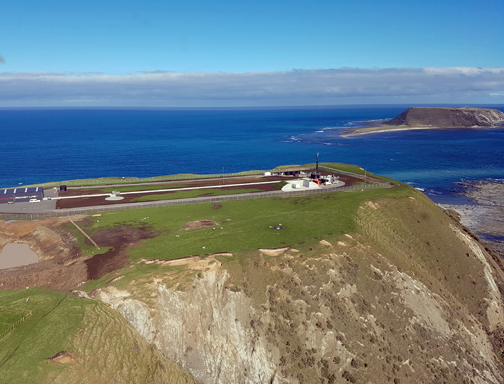 Rocket Lab's Mahia launch site. Improved weather and natural disaster prediction, internet from space and real-time crop monitoring are just a fraction of the benefits of more frequent and cost-effective access to LEO. ‘Still Testing’ will carry an Earth-imaging Dove satellite for Planet and Lemur-2 satellites for Spire for weather mapping and ship traffic tracking. Carrying payloads is a significant step for the Electron program, enabling Rocket Lab to gather crucial data and test systems for the deployment stage of a mission. Electron will go through a series of final checks and tests in the coming weeks before a yet-to-be-announced launch window opens. As the flight is still a test, Rocket Lab anticipates several scrubs, or ‘postponements,’ during the second test flight attempt. For real-time updates throughout the launch window, follow Rocket Lab on Twitter @RocketLab.